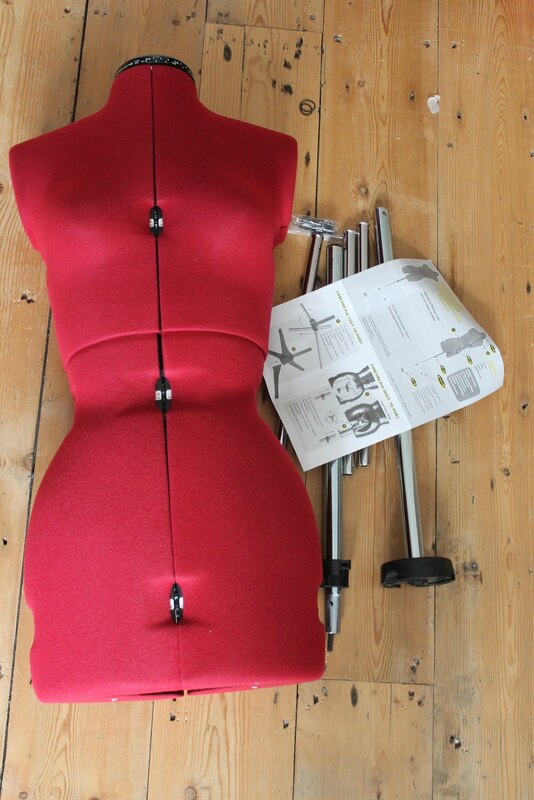 A few months ago I was lucky enough to receive a very exciting package in the post... a dressmaking model! A dress form is one of those pieces of equiptment that I have always considered to be super professional and so having my own is incredibly exciting. My dress form is from Adjustoform, a company that creates not only dressmaking dummies but adjustable ones (more on that it a bit!). The model I have isn't actually avaliable anymore but if you have a look on their website you can find a plethora of different models, including dress forms for men and children as well as numerous designs for women. Receiving my dress form was extremely exciting! Although it looks like a complicated assortment of random parts to begin with, assembling it was actually quite simple. It was fairly self explanatory to put together but if you do need some help Adjustoform have some helpful videos on their website. For me, by far the best thing about Adjustoform dress forms is that they are (of course) adjustable. 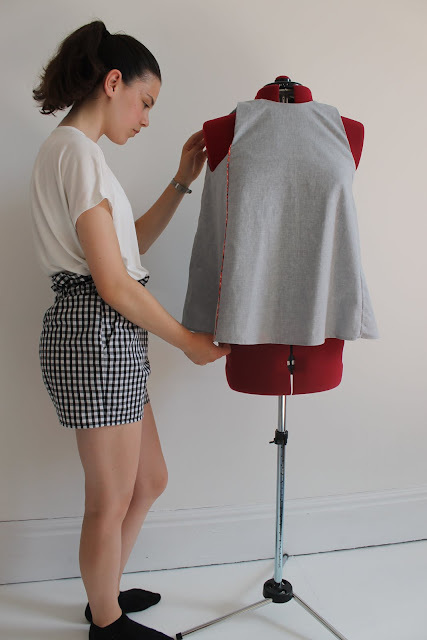 It's a really great feature as it means that I've been able to use it not just for me but also when sewing for others. The sizing can be changed really easily, simply by turning the dials, which means that you can change between projects really easily. So far, I've used it for making tops for my Mum, my sister and a friend, as well as lots for me! 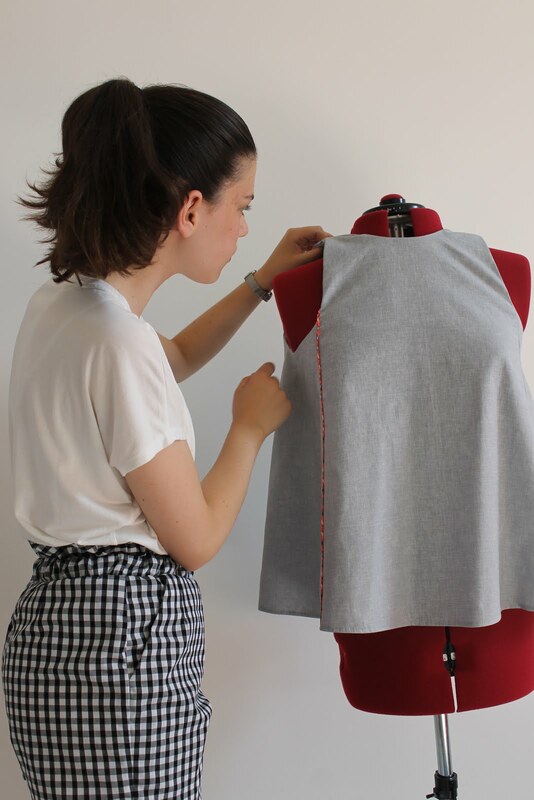 It's especially great for sewing for others because it means that they don't have to continuously try on the garment you're making them and consequently avoid being stabbed by pins. For me, the main thing I wondered about dress forms was what exactly they could be used for. To be honest, I struggled at first to know exactly how to use it. 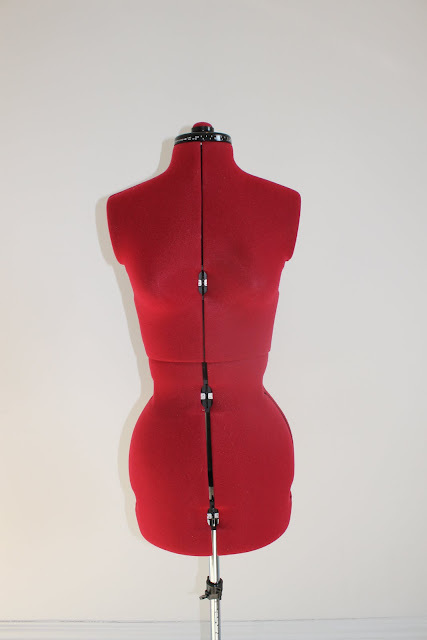 The obvious use for a dress form is fitting garments, and because I was working on projects which could easily be fitted on me not on a mannequin, I didn't really feel the need to use it. That was until I was working on a pattern hack, and suddenly a dress form became invaluable! 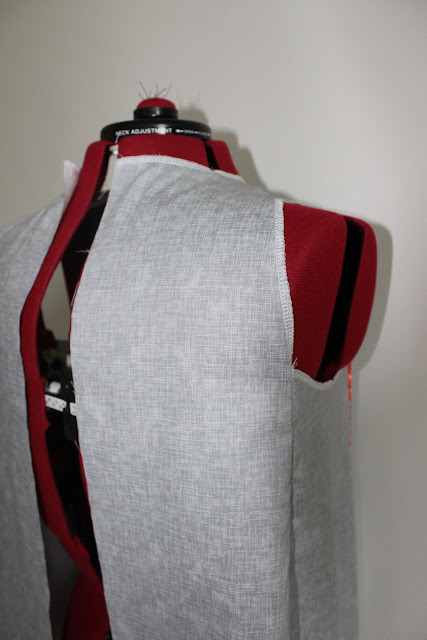 So, as aforementioned, a dress form is perfect for pattern hacking. When making tweaks to a pattern it is so helpful to have an actual model to use and not have to have something pinned to yourself every five minutes. I've also recently been doing some pattern drafting and designing my own garments, things that would be impossible without a dress form to pin and manipulate fabric on. 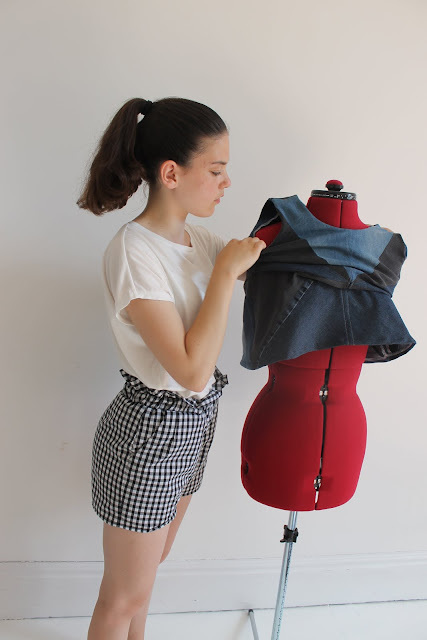 If you're stuck for more ways to use a dress form, Tilly and the Buttons have a great post about that. I had a lot of fun capturing this photo of the 'insides' of my dress form which depicts the dials for adjusting the sizes quite clearly once you get past the strangeness of both the photo and the idea that a fake model of a body has an internal structure! On a whole, I'm delighted with this new piece of sewing equiptment. I've loved using it so far and I'm excited for many future projects created with the help of my Adjustoform. Congratulations on your dressform! You will use it over and over again! Now THAT’S a piece of equipment I’ve always wanted but have never sprung for! Looks like you are immediately putting it to good use. They are great to work with. I'm glad you are enjoying using this one, like you say working on the back of a garment on yourself is so much easier. They are good to drape fabric on and try new things too. Have fun. You are a lucky young woman! I would love a dress form but unfortunately, it is not something I'll get anytime soon. I saw on your next post that you already made great use of yours. Have a lovely week.